Rhythm is the backbone of music, no matter the style. These courses will help you play rock-solid rhythm. So you can create a groove and push songs forward. 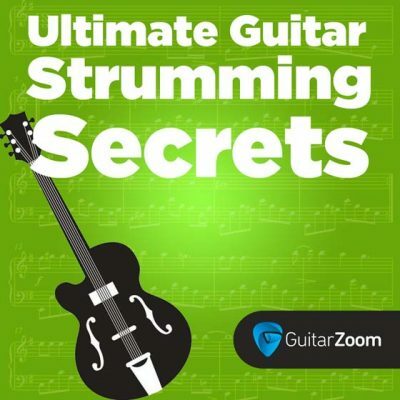 Build your rhythm chops with Ultimate Guitar Strumming Secrets. 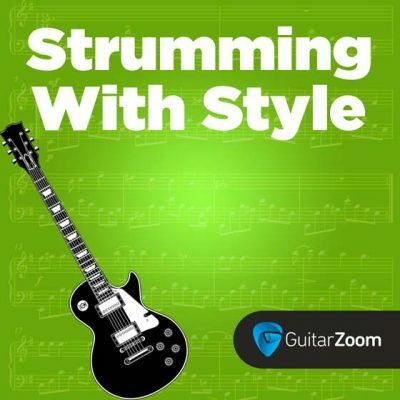 This course makes jamming fun and easy. You’ll gain confidence and learn how to figure out songs in every style. 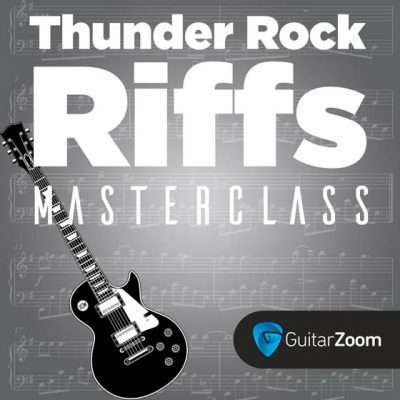 With Thunder Rock Riffs Masterclass, you'll be able to create smokin' hot riffs in just 6 weeks. You'll also get jam tracks for every lick Steve plays as well as 2 live video coaching sessions with Steve. Sign up for this exclusive masterclass today, because space is limited.